Sony has revealed February’s PlayStation Plus line-up of free games, along with the news that it will also mark the final month of new PlayStation 3 and PlayStation Vita additions to the program. 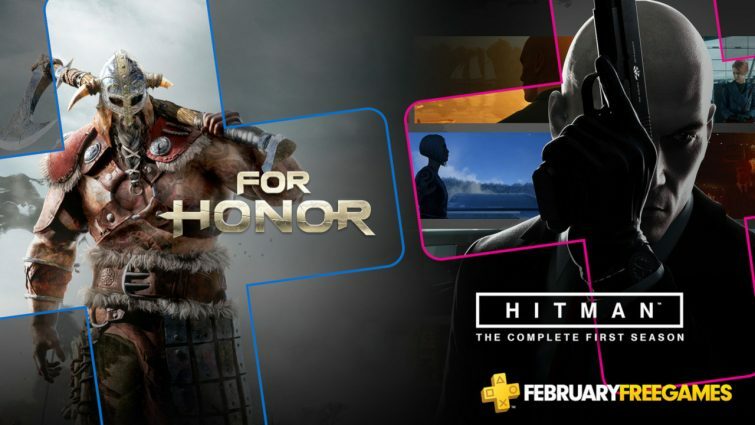 PlayStation 4 games For Honor and Hitman: The Complete First Season will be joined by Metal Gear Solid 4: Guns of the Patriots and Divekick for PS3, and Gunhouse and Rogue Aces for Vita. Divekick has cross-buy with Vita while Vita’s two games include cross-buy PS4 versions. While PS4’s dedicated games will be available for free with PlayStation Plus from February 5th through 5th, the offered games from PS3 and Vita will hang around a little longer until March 8th. 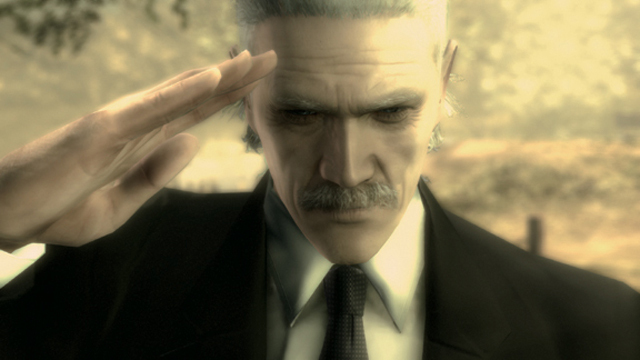 After that appointed date, any PS3 and Vita games you previously redeemed or downloaded through PlayStation Plus will be available in your games library for as long as you have a subscription. Another major addition besides games is coming to PlayStation Plus next month as well: a bump from 10 GB to 100 GB of cloud storage. This generous leap in cloud space is ideal for game saves for users who have expansive libraries across all of Sony’s PS Plus compatible platforms.